How many know what “ham” radio is? This hobby built around amateur radio can send programs across town or across the country. 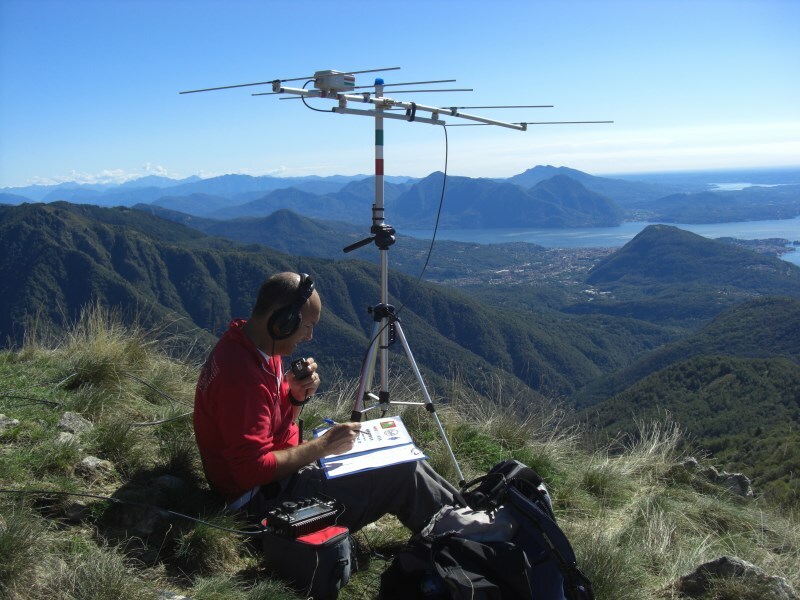 And a group of Ham Radio Operators are working to promote national parks through their hobby. Clark Johnson, Amateur Radio Activator (Ham Radio Operator) using the call sign K7LRK, will be at Casa Grande Ruins National Monument on Wednesday, February 17, as part of the American Radio Relay League’s National Parks on the Air program. Visitors will be able to hear Mr. Clark’s transmissions and any replies, as well as learn about Amateur Radio. His transmitter, which is a small tabletop radio that only weighs 18 ounces and has an output power of 10 watts, is very versatile and portable. He plans to set up his radio in the park picnic area under the center covered ramada. C.A.R.L. (Center for Amateur Radio Learning) and the Arizona Science Center will assist with providing brochures and activity handouts. Additional activators may be available to speak with visitors, answer questions, and permit a trial broadcast over the air. The activators plan to be set up from 10 a.m. to 3 p.m. on the 17th. Mr. Clark started enjoying Ham Radio pretty early, in the 1960s, and eventually qualified for an Advanced Call Identification. 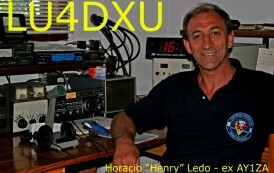 While living in Germany for 13 years he continued his involvement in Amateur Radio with a special call sign. Now retired from the University of Washington and living in Washington State’s San Juan Islands. Mr. Clark has more time for his hobby and is even ‘taking it on the road’ for the National Parks on the Air program.